We went to the Sarakina on 24th July for 2 weeks this is the 3rd time we have been back there and it has just got better and better , still as freindly as ever. And Carrie down by the pool is so lovely. We r hoping to go back in 2011 as we r getting marred next yr. You can hire a fan for 2euros a day its well worth it. Apartments in the countryside. Very clean and lovely and peaceful setting. Staff are so friendly. No air con so a real killer in the middle of summer but the apartments are very large. Lovely pool. Six euros to strip each way. Not the best place for youngsters to party from. This is one heck of a walk in the heat and the bus is never there. Get a bike or your own car if staying here. Can't fault the accommodation. Sheets and towels only changed once a week but would definately go back. The best thing about Sarakina is the staff and the setting. We stayed at the Sarakina 2 years ago and are going back on September 29th. I am very happy to see that it is still maintaining it's great standards. HI we have just come back from the sarakina for the second time and we deffo reccomnod these apartments . You can hire a fan or fan's from Nicos by the day or week . And it is very hot out there, We will got back again, it is a very freindly place and very helpfull. hello its carrie, im working at agnanti pool bar which is right next to sarakina apartments. i asked the rep and he said that the sarakina apartments do have a safe in the rooms! hope you have a good holidays! Hi ive just come back from the sarakina apartments in laganas zante yesterday with my partner and 2 kids oh my god what a beautiful place the views are amazing.......the kids loved the pool and the snack bar which is looked after by a lovely lady called carrie i would recommend these apartments to everyone.The owner Nico's and his family made us feel very welcome and the free mini bus that they ran down to the main strip was a god send as the weather never went below 37degrees the hottest was 42degrees,t on the turtle cruise i was a bit funny about going as we went on 1 last yr and didnt see anything......but we did on this cruise we seen the turtles they are huge and we didnt jst see 1 we seen about 14 different turtles it was a fantastic day out and i would go on this excursion .We also went to the waterpark which was a good day out we bought jst the tickets off the rep david and we got the a local taxi upto the park it cost 13euros there and 13euros bk that was another great day out.We loved the sarakina so much we are going bk next yr.
We just got back yesterday from a 2 week stay at Sarakina Apartments, Nicos, the owner and his family were lovely and made us feel very welcome. I stayed with my partner Paul, daughter Jess and her friend Yasmin, both girls are 11 and they loved the pool and bar next door at Agnanti, where they had great bar food and snacks at very reasonable prices. The Sarakina Taverna, also owned by Nicos was great too, with excellent food and Greek dancing every night. The rooms were clean and attended every day by a lovely maid, we always had clean towels and sheets. The girls loved it and so did we, the views are good and it's just far enough away from the main hustle and bustle to be peaceful and unspoilt but near enough to walk down to the shops, bars and restaurants in Laganas. 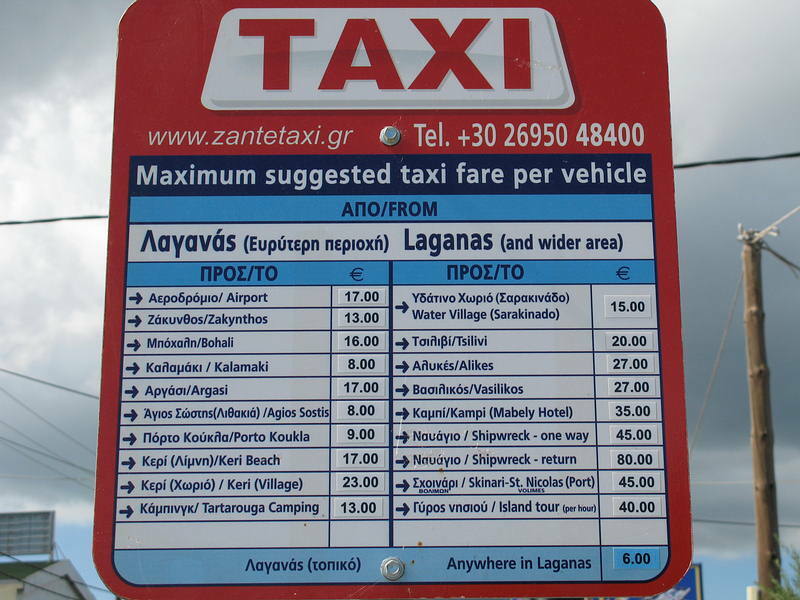 Zakynthos is a beautiful island, the greek people are friendly and speak remarkable english. Don't do the Thompson Shipwreck trip though as at 36 euros per adult and 18 euros per child you are better off hiring a car and doing the trips independantly, Shipwreck tour cost us in total 36 euros for 2 adults and 2 kids and I think paying any more you would be disappointed with it but never the less it's essential to see it I think. Gerakas beech is superd and the Blue caves are gorgeous to snorkel in. We are definately coming back! stayed here on 30/07/06 for a week with 5 girls. Apartments were really nice and kept clean the cleaner was lovely and would do anything for you she cleaned my trouses for me!! Some of the noise wasnt appreciated by older guests but dont come 2 laganas when youve got kids!!!! Great place had such a wicked time so wish i was back, had a bundle of laughs !! otherwise, if u r a couple or a family u will love it here..carrie at the pool bar is lovely and makes the best english breakfasts..
we re c*min bk this yr in august but stayin at the alexander aparthotel just incase u wur worried about n e more noise!! we will however b c*min bk up 2 sarakina 4 r lunch and even breakfast maybe! Went to Sarakin in June 2005 - excellent facilities but very little to do for children other than swim. Town quite a walk away on steep roads but there was a bus at 11.00 am and in the evening. Lagana resort not the best from children and nothing much for them to do. Beach not wonderful. Food good but our experience was ot touts trying to get you in to eat. Best restuarant was Greek Island on the beach from turn left at roundabout and walk more than half way down passed the VW Beetle pub. Food consistently good and staff excellent. Good luck in Zante - don't think we will go back. hi could you tell me if there is a lot to do for children round about the appartments and what entertainment would be on round about july for kids. Had a great 2 week holiday - 4 sharing a 2 bed apartment - with plenty of space and the cleaner was in every day to make sure we had everything we needed. Could have just done with a little more storage for clothes but other than that I will definately be back. 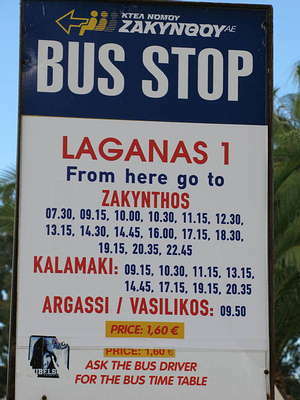 Its a 15 minute walk down into town but its a comfortable walk - or use the free bus provided by the Taverna next door. 32 family and friends there for my sisters wedding - and it was agreed we had the best complex by far! 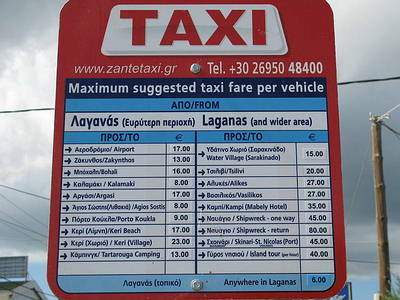 Can you tell me if there are other apartments in Laganas called the Savvas?? I'm booked to go to the Savvas aprtments at the end of September and have been told by the tour operator they can't give me a picture of them so i just wondered if there were more than one apartments called Savvas as they said that there might be? hey antony! i'm carman!im goin to sarakina on the 20th too! r u flightin from cardiff?um...i done sum research n found that i think the hotel that we r stayin in is kinda far away from town!do u know anythin els about it? these apartments are class. got back 24 oct.they are a bit far out but its well worth the walk/taxi ride. the walk is a nice one if you got comfy shoes on. the two bedroom apartments are massive, having been in june in a studio at jula apartments and all living in one room, here we had two bedrooms and separate kitchen, massive. we are definitley booking again here next year.